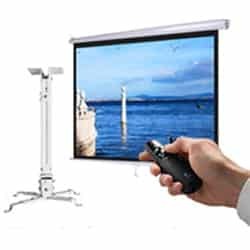 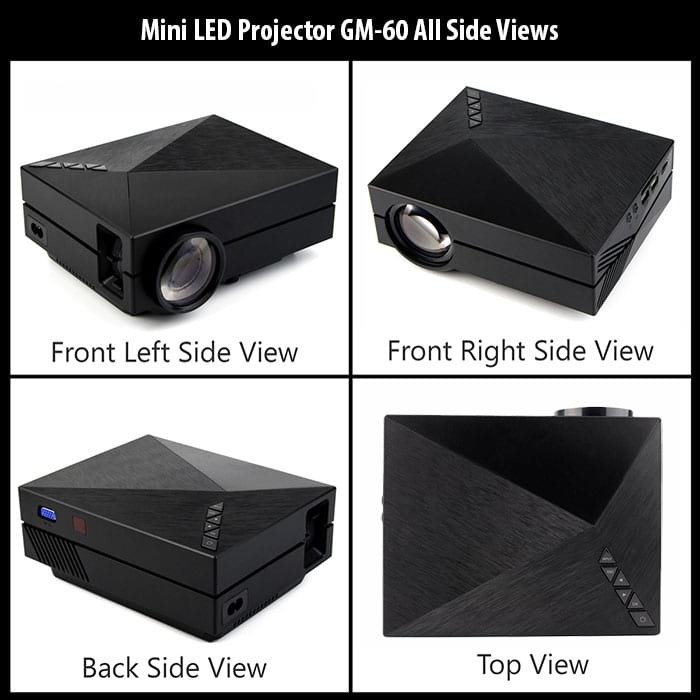 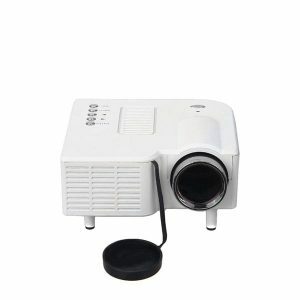 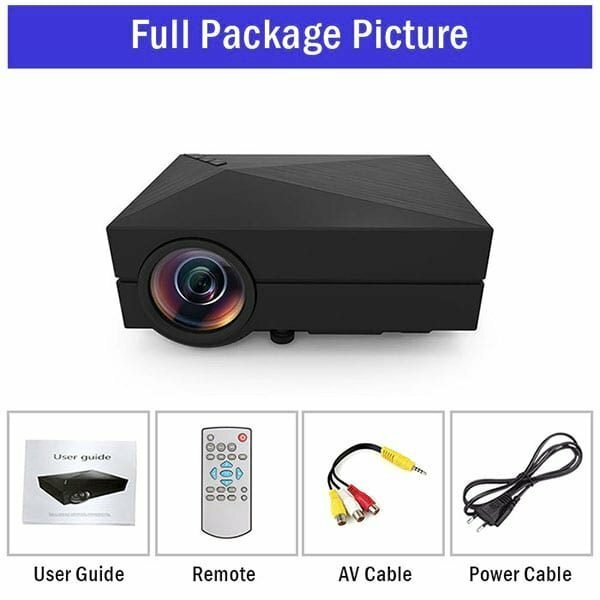 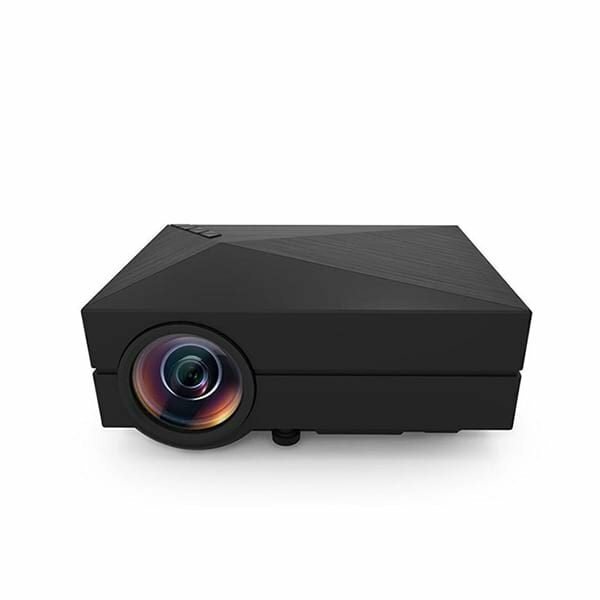 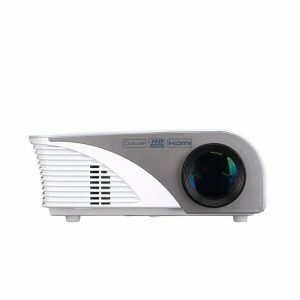 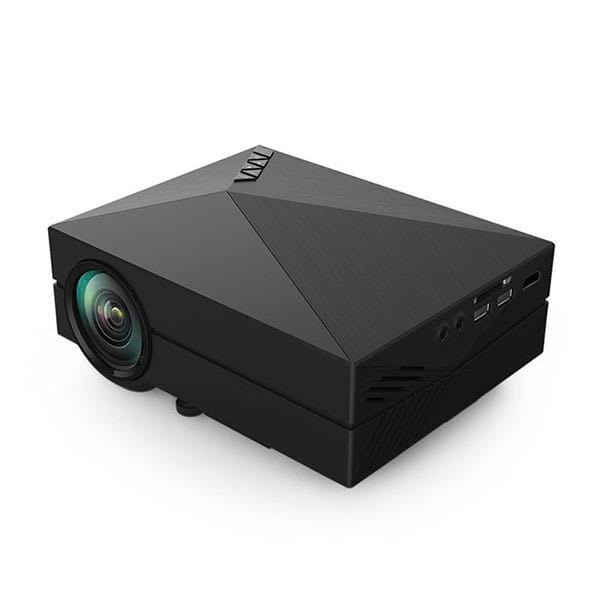 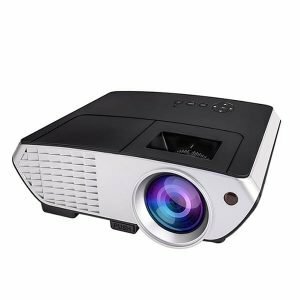 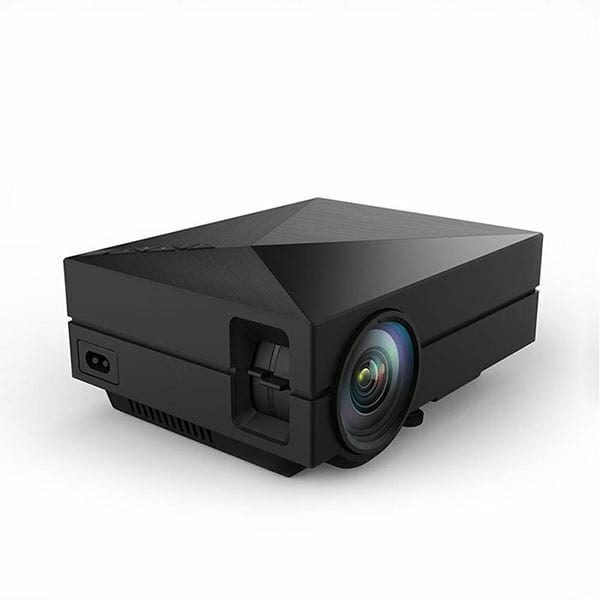 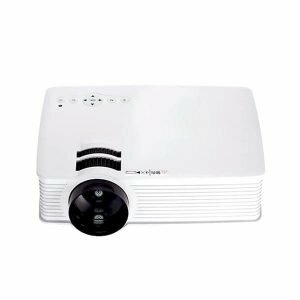 GM60 Multimedia Projector has real 680 lumens brightness, LED Lamp and full HD resolution. 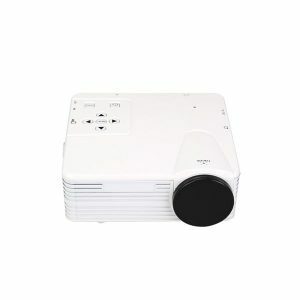 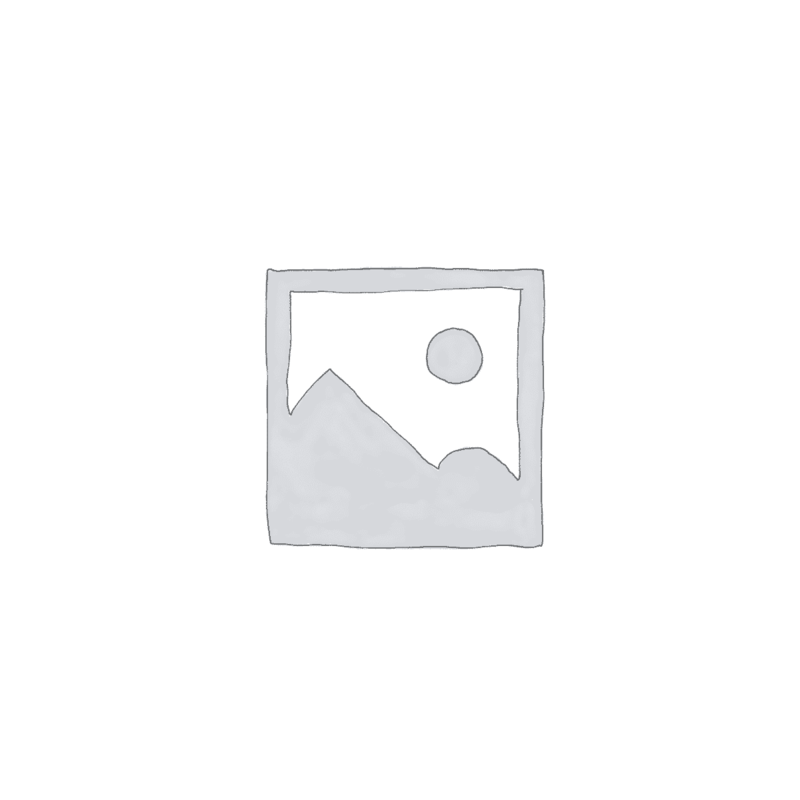 This projector also has various interfaces for connecting to modern devices. 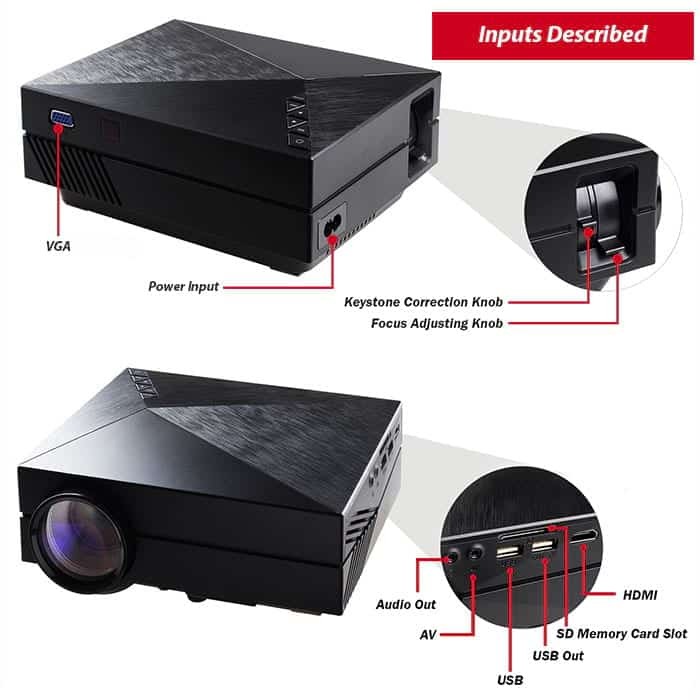 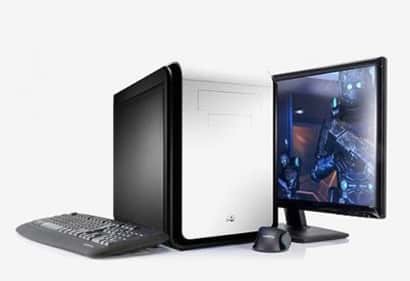 It has HDMI, VGA, USB , AV and AUX Audio port.